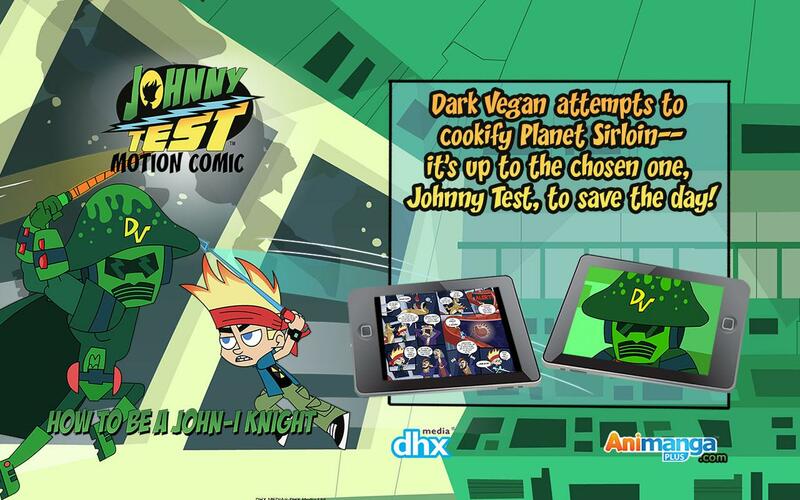  Planet Sirloin is under attack-- Johnny Test must find a way to save the day! How to be a John-i Knight Motion Comic Dark Vegan attempts to cookify the meat planet Sirloin! The Rib-eye knights summon the chosen one, Johnny Test, and trains him in the ways of the Rib-eye. Find out if Johnny will learn in time to save the day! ------------------------------------------------ NEW!!! 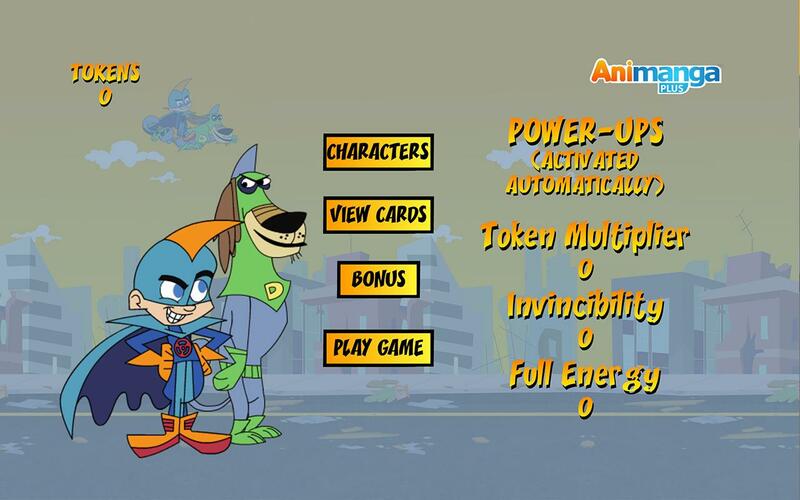 Johnny Test Comic Book Quiz Game ------------------------------------------------ All animated panels still FREE!!! More updates and enhancements coming soon, so please keep your app installed. Help us improve the app by leaving a comment. Tell us what else you want us to include in the next update. Thanks! (Note: Upon installation and you see a blank screen, try turning your phone around to portrait or landscape orientation until the main screen shows up. Thanks!) ------------------------------------------------ - new Season 2 and 3 Full Episode videos! 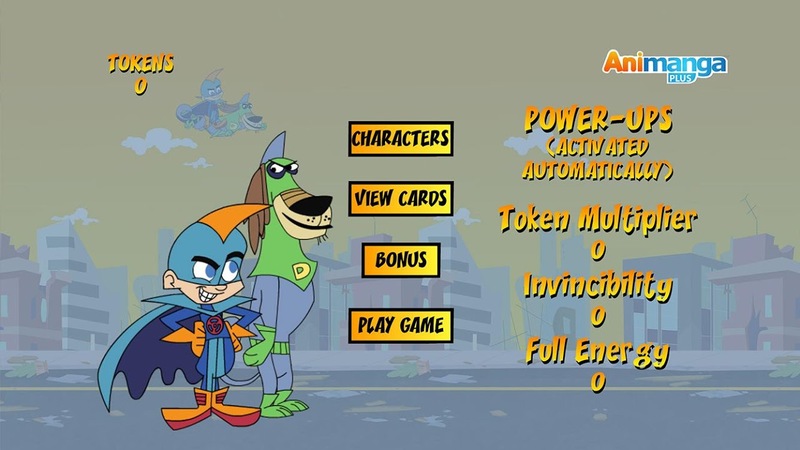 (Toons) ------------------------------------------------ A new Johnny Test game has been added! Play as Johnny and navigate through the debris. Defeat the monster to save Porkbelly! 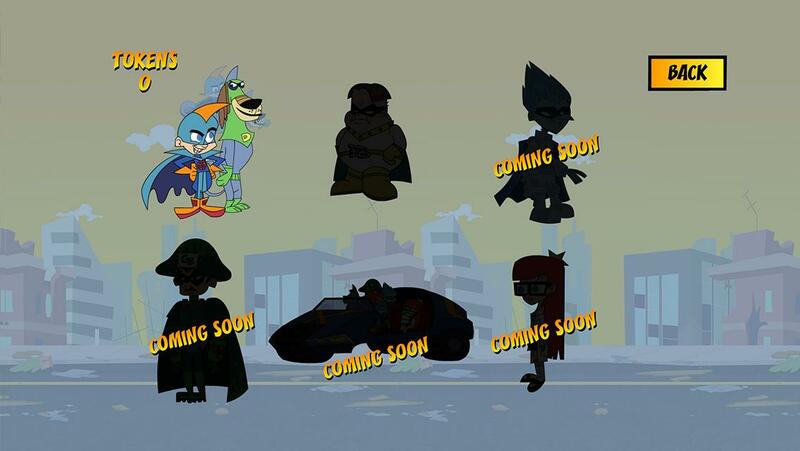 (Other characters can be unlocked by collecting all Season 1 cards or unlocking the app) ************************************************************************************* About Animanga PLUS From static print to dynamic moving pictures, Animanga PLUS brings you an engaging animated and interactive versions of your favorite Johnny Test stories as a comic book app for your mobile device. In Reader View, read the story as it was intended for print just flip page by page, while in Animated View, see the stories come to life as they are animated panel per panel. 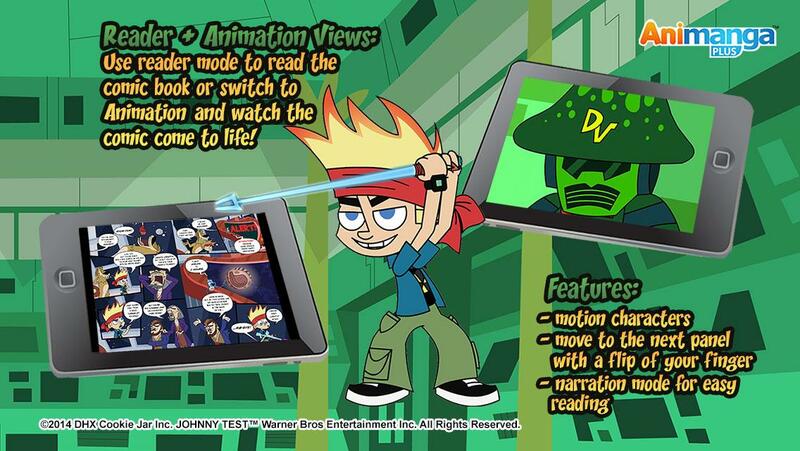 Features: - Reader + Animated Views: Use reader mode to read the comic book or switch to Animated mode and watch the comic come to life! 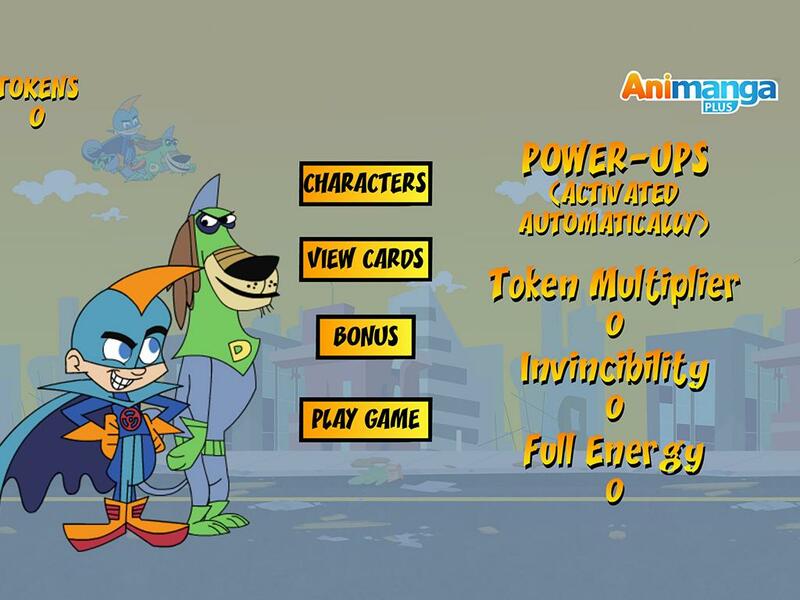 -	Motion characters -	Move to the next panel with a flip of your finger -	Narration mode for easy reading -------------------------------------------------------------------------------------------------- "For a Johnny Test comic book app, this app is full of great images and fully animated to help to bring the story to life. 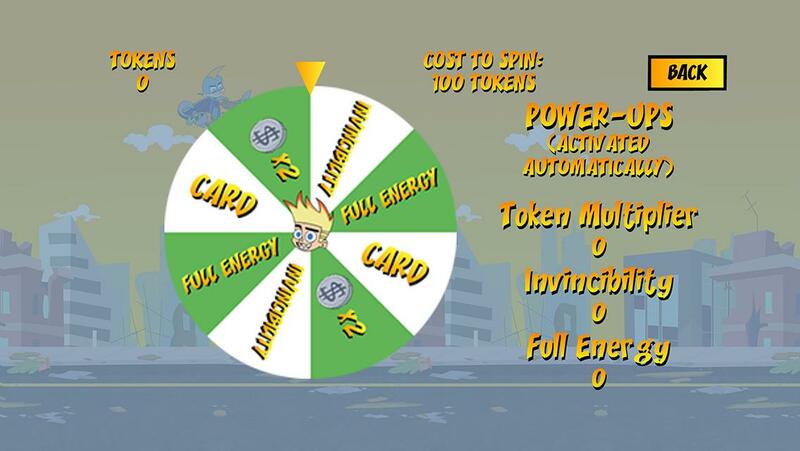 With 2 modes to enjoy the Johnny Test app and the sound effects and narration options that are included, the developers have gone above and beyond with this Johnny Test app making it not only easy to use, but fun too. Comic book lovers all around are going to love this app for sure." - Best Apps For Kids http://bestappsforkids.com/2015/johnny-test-animanga-1 -------------------------------------------------------------------------------------------------- Please don't forget to rate us, and leave a comment so we can improve the app further. Thanks! ************************************************************************************* Don't forget to check out our other apps: Doodle Jump: https://play.google.com/store/apps/details?id=air.com.animangaplus.doodlejump01 Golden Twine: https://play.google.com/store/apps/details?id=air.com.animangaplus.goldentwine01lite Like our Facebook page and follow us on Twitter to receive updates: https://www.facebook.com/animangapluscom https://twitter.com/animangaplus Thanks!  Website: Johnny Test | AnimangaPLUS Corp.
 Is Johnny Test yours? Claim it!